Join us for Shop Small Saturday to celebrate the unique and charming local shops found throughout the Stevens Point Area! Not sure where to start? 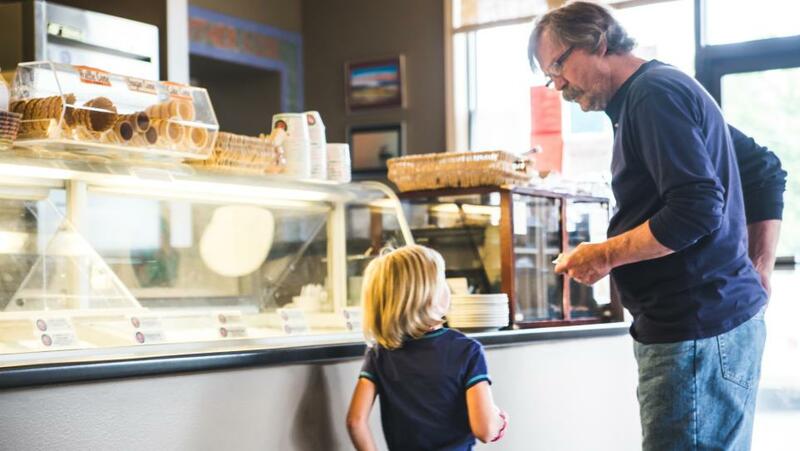 Use this guide to help find the small businesses that can only be found here. This boutique is a new addition to the Stevens Point Area, which found its home in Crossroad Commons in Plover. 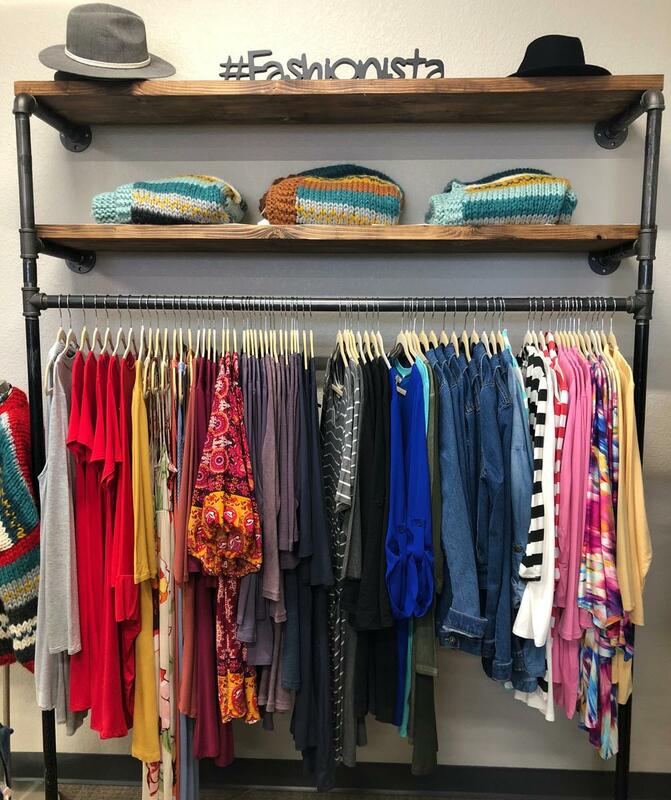 Sweet Tea Clothing Company is a unique and fun boutique that specializes in clothing, footwear, and accessories for women. Check-out the clothing and accessories of all kinds by following them on social media to catch the new pieces as they are added. 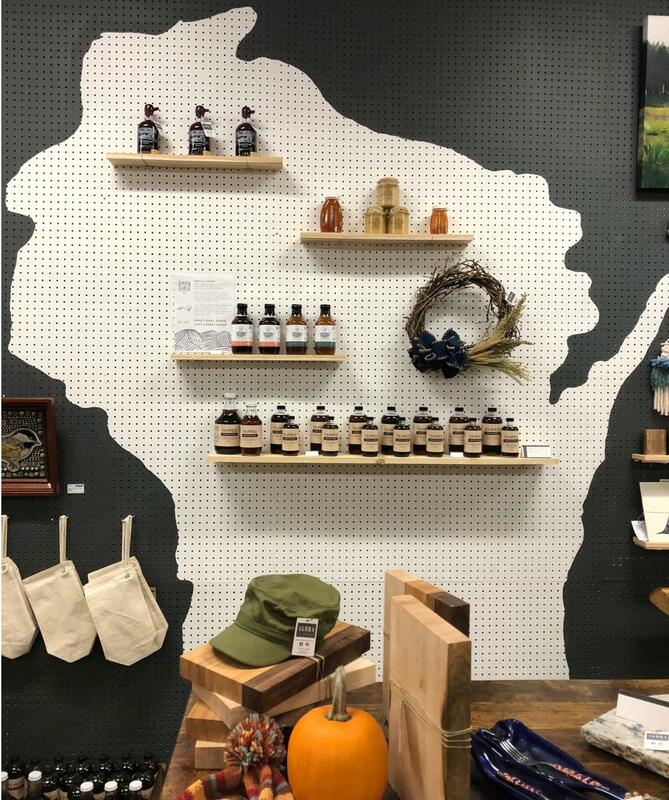 Agora is a local makers market in downtown Stevens Point that showcases the creative spirit and makers throughout Central Wisconsin. This new addition to the shopping scene has a wide variety of items from jewelry, soaps, ceramics, clothing, maple syrup, art and so much more! 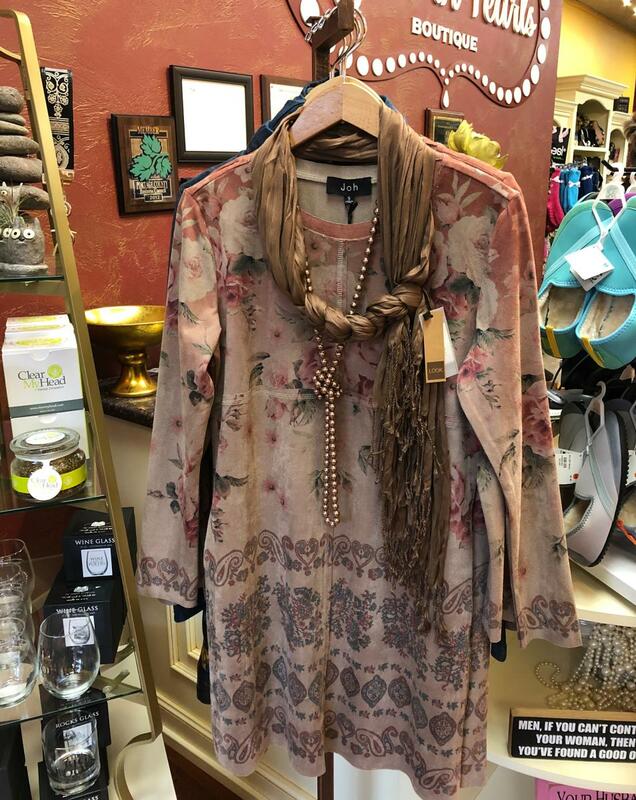 Girls in Pearls is a boutique, that is in downtown Stevens Point. This spot is perfect for classic, timeless clothing and accessories as they are known for their one of a kind pieces. 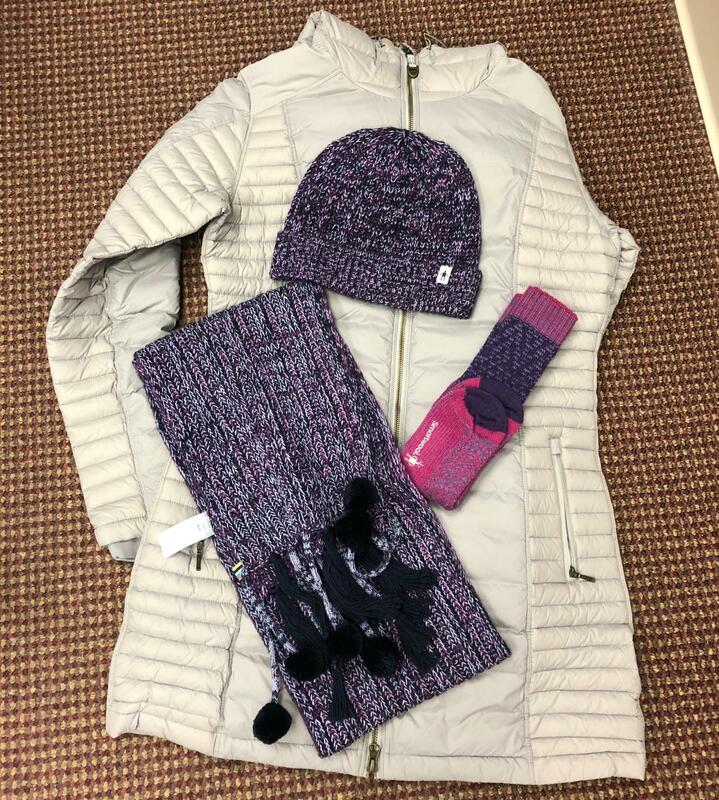 Check out their assortment of items like scarves, leggings, and handbags. 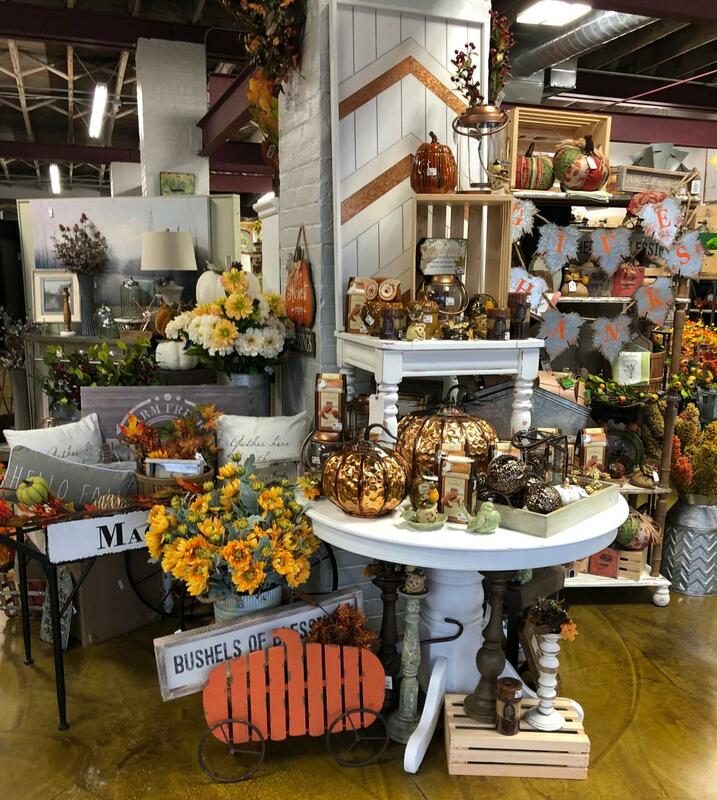 Real Deals on Home Decor is known for its "must-have" home decor that is offered at great prices, located in Downtown Stevens Point. Here you can find items such as clocks, mirrors, floral, ceramics, wall art, and signs. Of course, the shop also features clothing for women of all ages with items from sweaters to jewelry. From 8 am to 5 pm shop small will be taking over downtown Stevens Point for the 2nd annual "Shop Small Passport Event". Head downtown, grab your passport, and shop away! Grab your passport at the local businesses first thing and be sure to get it stamped at the locations you visit. Collect all the stamps to complete your passport to be entered to win one of the 3 grand prize baskets that are filled with gifts! Participating businesses in this event are Agora, Blue Bead & Rock Shop, Bria Bella & Co., Call it New/Call it Unique, Diversi-Tea, Galaxy Comics, Gepetto&apos;s Workshop, Girls in Pearls Boutique, Glam by Tk, Graffiti&apos;s Sports Pub, Kindred Spirit Books, PynPoints, Q Gallery, Real Deals in Home Decor & Boutique, Robin&apos;s Nest Gifts, Sunset Point Winery, The Coffee Studio, The Companion Shop, and the Market on Strongs. Learn more about the event here. 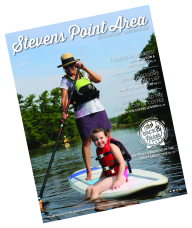 Check out other ways to explore shopping in the Stevens Point area here.